Mother of two Rachel McGuinn, 34, from Berkhamsted, believes she’s alive today thanks to a pioneering operation performed by cardiothoracic surgeon Sir Magdi Yacoub. When she was just three-and-a-half weeks old the health visitor noticed something wrong during a routine appointment. Rachel was shallow breathing and drawing in her sides when she took breaths. The health visitor referred Rachel to her GP, and later Birmingham Children’s Hospital, from where she was referred to Harefield hospital. 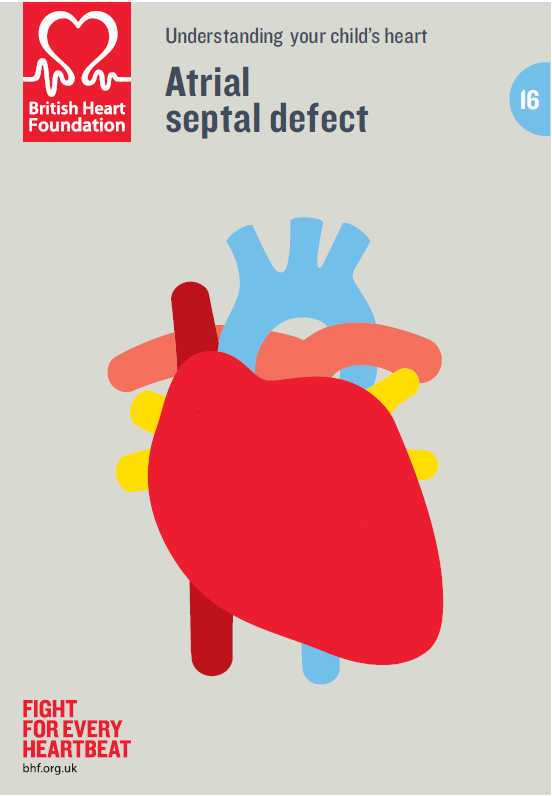 There tests diagnosed Coarctation of the Aorta, which is a narrowing of the aorta which means that blood can’t flow properly. “I was taken to Harefield hospital on the Friday and would be operated on by Magdi Yacoub. He came in on the Sunday specifically to do my operation. They had to do an operation to repair it, and used one of the vessels from my left arm. I was in hospital for ten days after the operation” says Rachel. “I have a hole in my heart and that is one of the things that Magdi Yacoub discussed with my parents, although the main problem was the coarctation. He said that I may need further surgery when I get older to close the hole,” she adds. Sir Magdi, renowned for pioneering new procedures, used a relatively new technique when he operated on Rachel. “They used to cut out the narrow part of the aorta and connect it back together, but you would need further surgery as you got older. Magdi Yacoub did it another way, a new way. “I feel really grateful. I know that when I was growing up my parents told me that if I had been born ten years earlier I wouldn’t have survived.